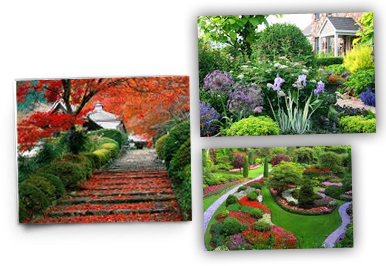 Online Garden Design – Custom Made Professional Landscape Designs Online. We are professional landscape designers with over 15 years of landscape design experience. We also run a successful landscape design and construction company called Peaceful Landscapes, based in Sydney. As landscape designers we truly love designing gardens! Over the years we’ve found some clients may not have the budget to use a professional landscaper to do a major landscape design makeover. Some clients want to implement a specially-tailored DIY garden designs themselves. So we decided to set up a unique DIY landscape design service – Online Garden Design. Combining your landscaping ideas, wants and needs with our landscape design know how to achieve the perfect landscape garden for you. 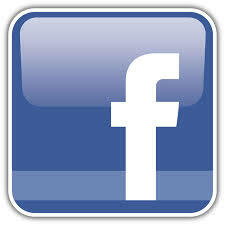 We provide easy to follow Landscape Plans, Garden Design and DIY guides. Online Garden Design offers an Australia-wide, easy and very affordable landscape design package in 3 easy steps. Landscape Designs Online, DIY Landscape Garden Design, Landscape Architects, Residential Garden Design Backyards/Front yards, Do It Yourself Garden Design, Small Garden Design, Courtyards, Inner City Gardens, Garden Design, Landscape Designer, Garden Plans, Garden Renovation, Landscaping, Garden Makeovers, Garden Advice Consultant, Garden Design Consultation.